Join our database of professional businesses from various sectors. Do you have a business with more than 5 full-time staff who are happy to be filmed or interviewed for TV when required? You could feature on various television programmes and networks, for free, which can boost your company or organisation PR. 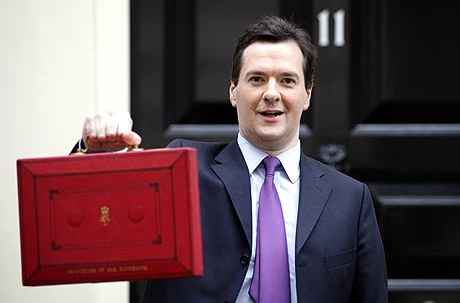 OnTV were called to cover the 9th July 2015 conservative party budget at Westminster. Video footage was distributed around Europe and the USA. The Royal baby coverage was a great experience for us. 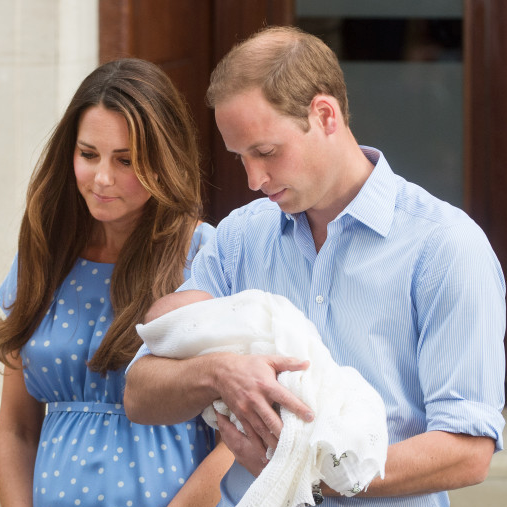 OnTV were there for the births of both Prince George and then Princess Charlotte.